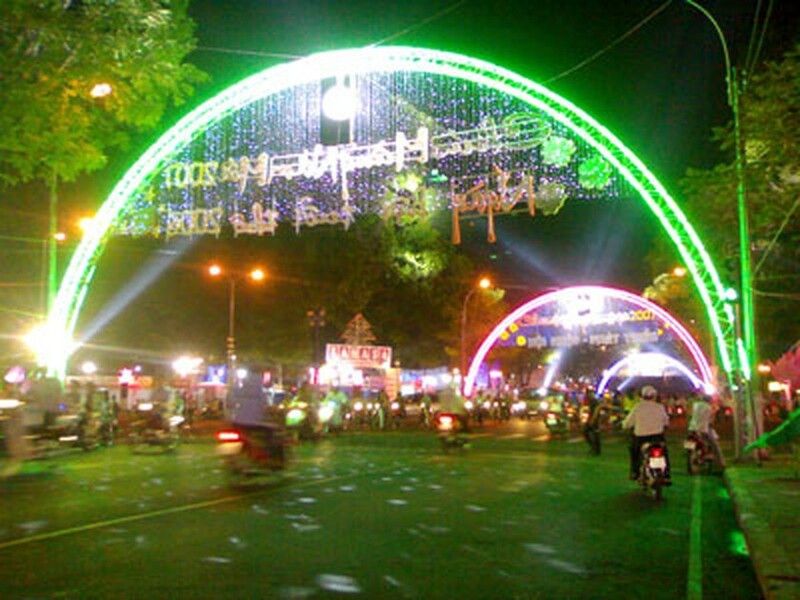 The 2016 “Ho Chi Minh City-Development and Integration” festival will be held at the April 30 in District 1 from December 1-3. The event aims to introduce and promote Vietnamese cultural characteristics to international visitors. It is also expected to create a playing field for foreigners who are working and living in the city, and give local and international people in different cultures a chance to learn from each other. 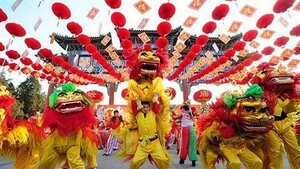 The festival will include a range of cultural activities, such as traditional art performance; and exhibitions on the land and Vietnamese people, Ho Chi Minh City’s achievements in various fields, ASEAN member countries’ traditional cultures and more.